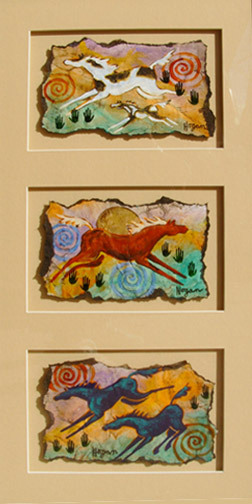 This is an archive of sold paintings. 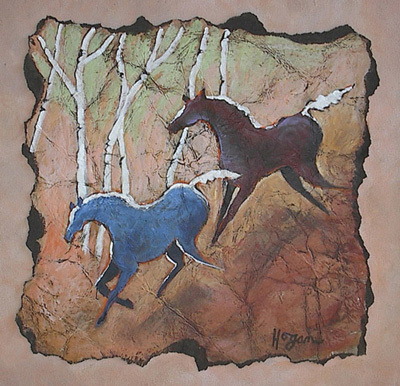 If you see something here you like, please contact me about commissioning a similar painting or ordering an Archival Print. 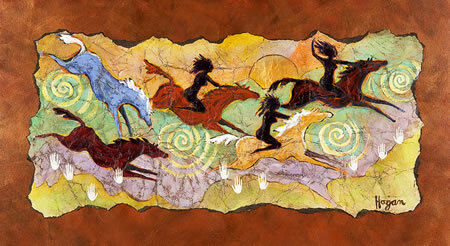 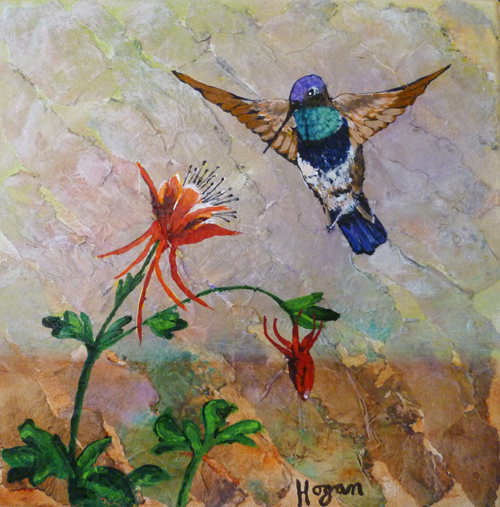 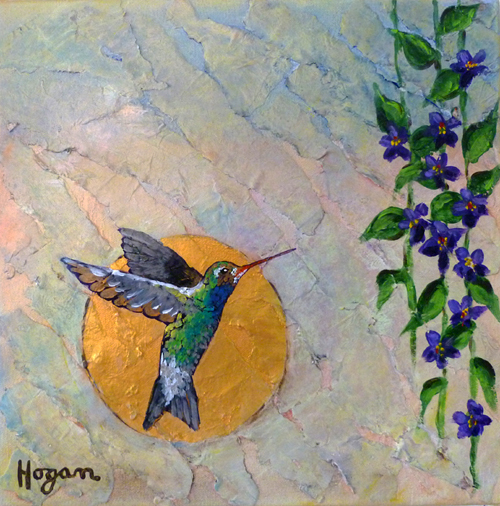 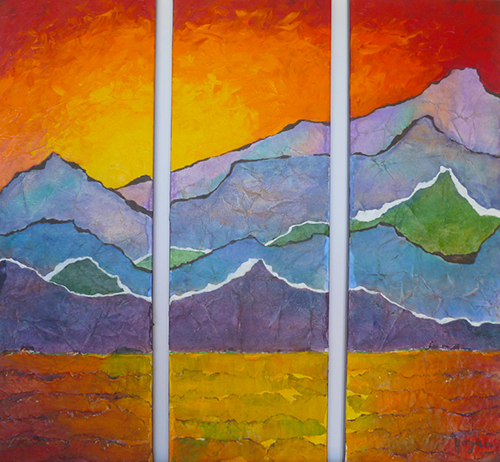 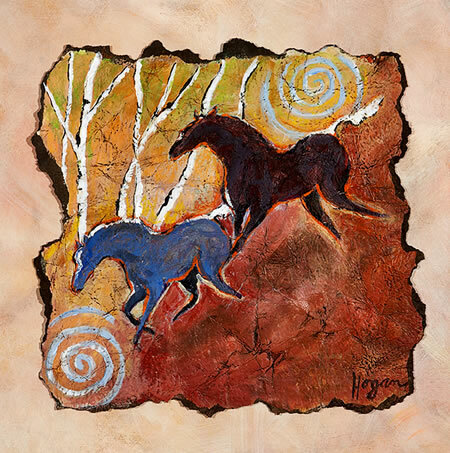 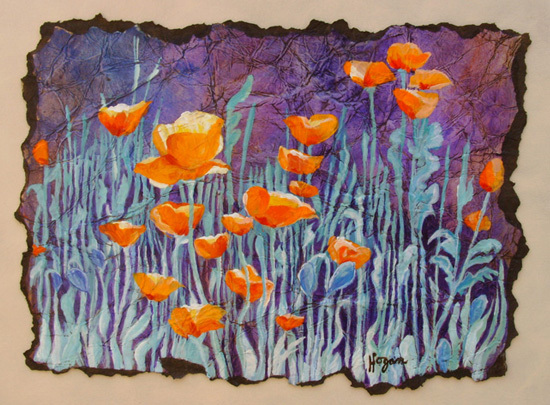 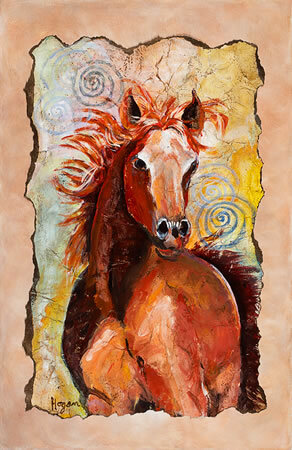 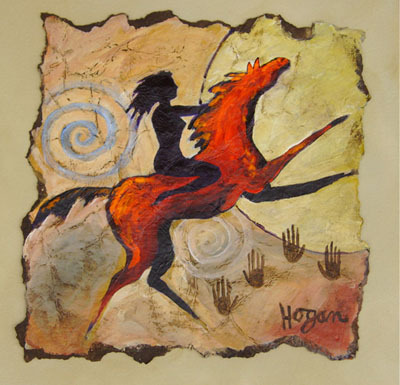 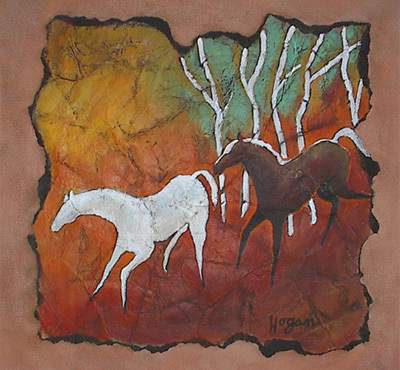 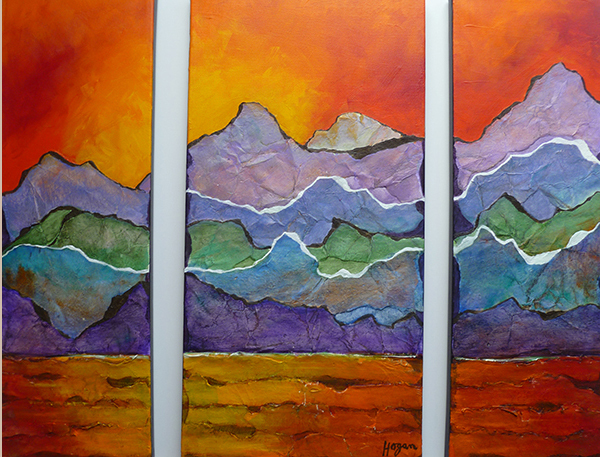 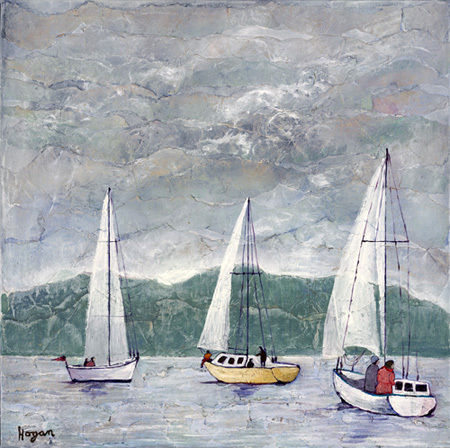 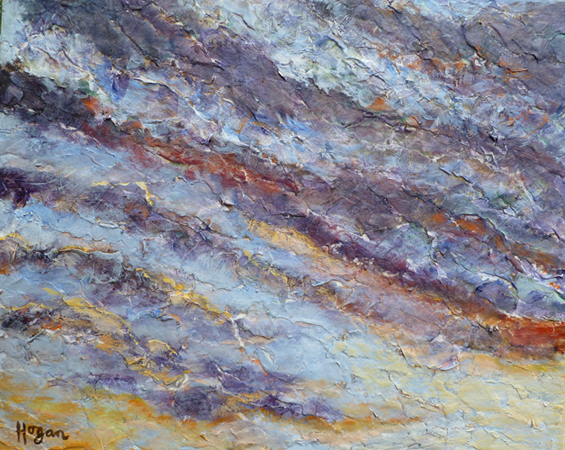 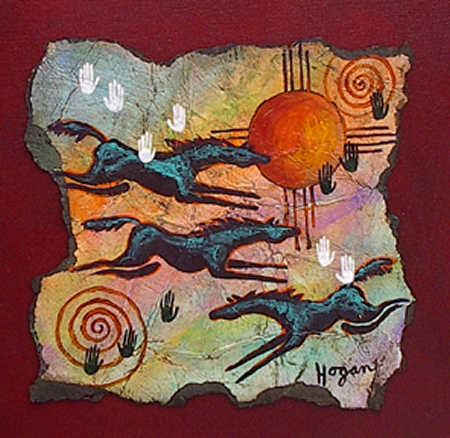 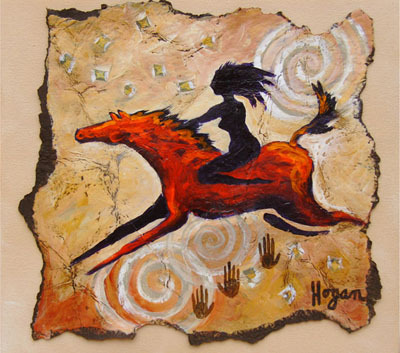 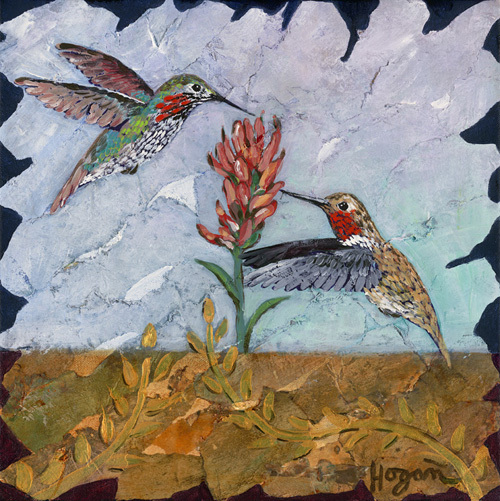 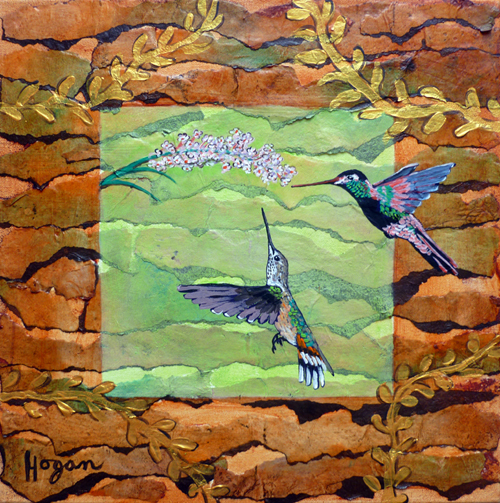 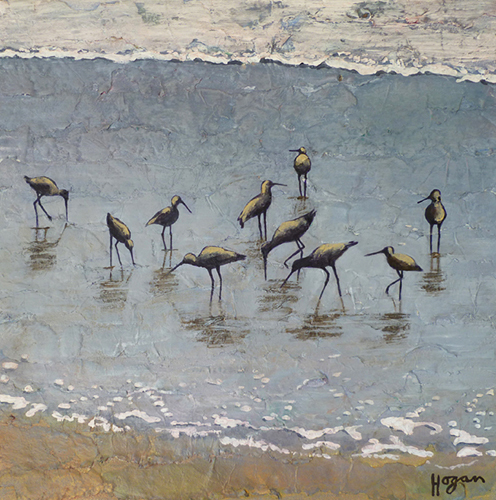 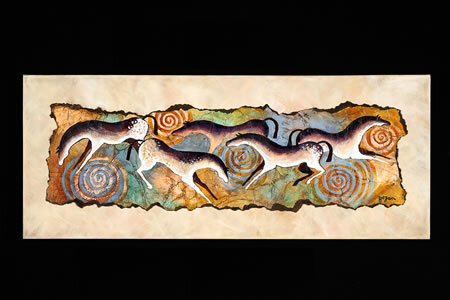 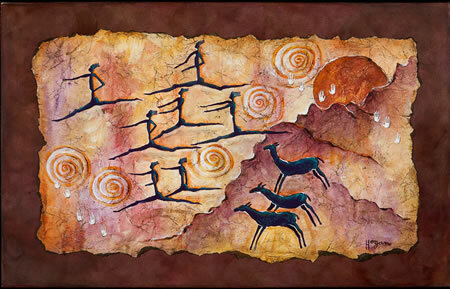 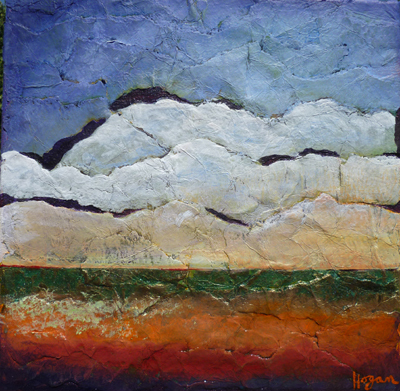 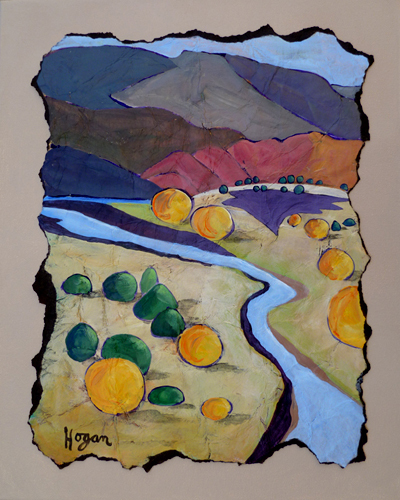 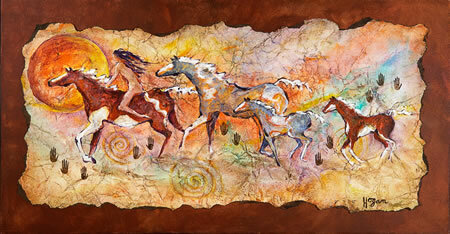 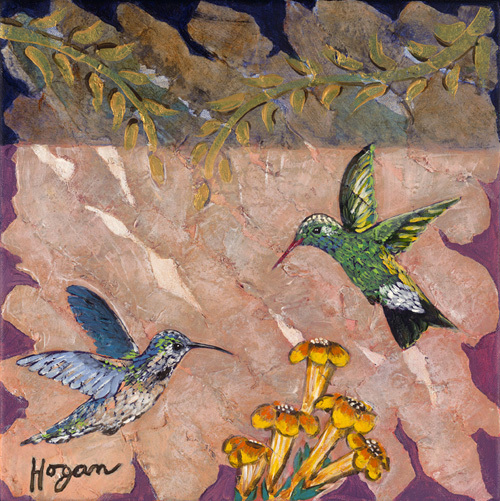 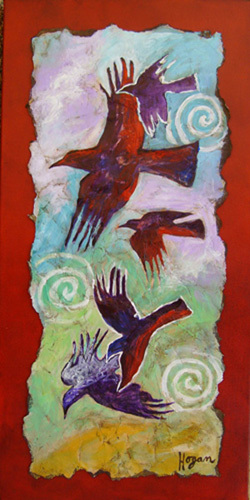 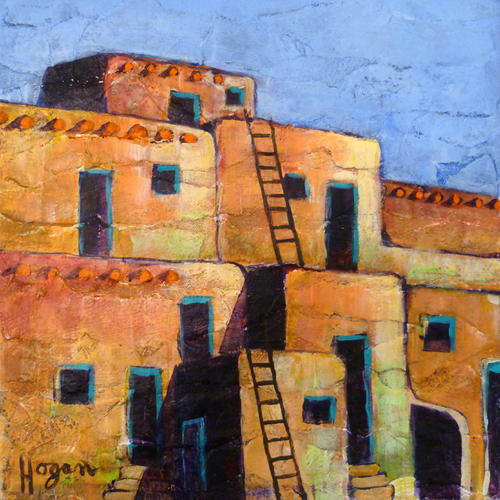 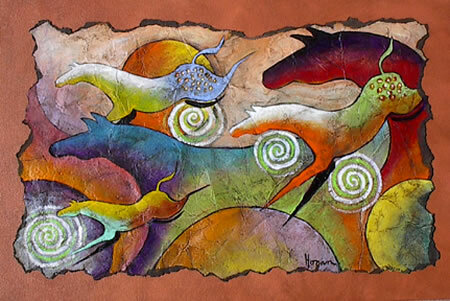 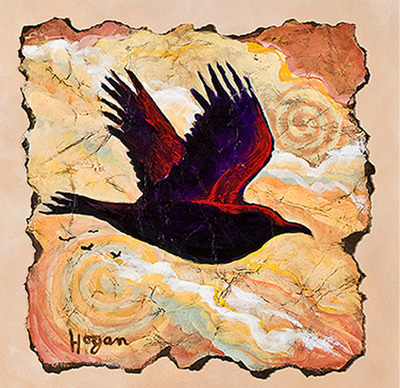 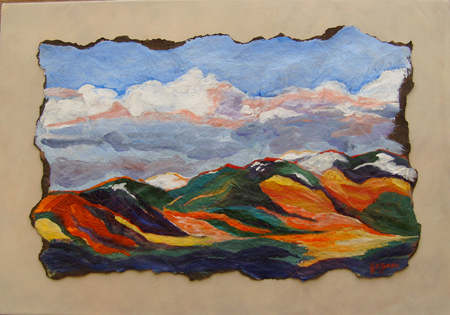 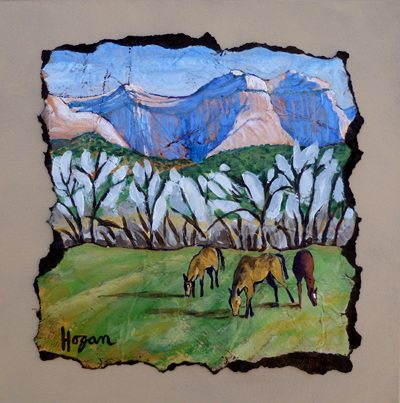 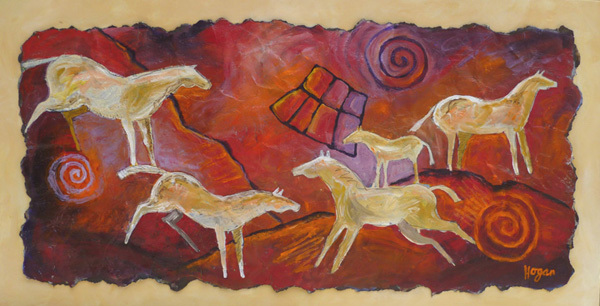 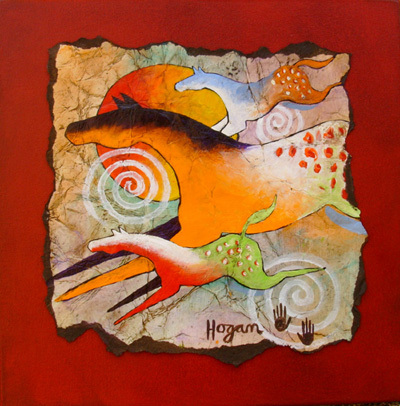 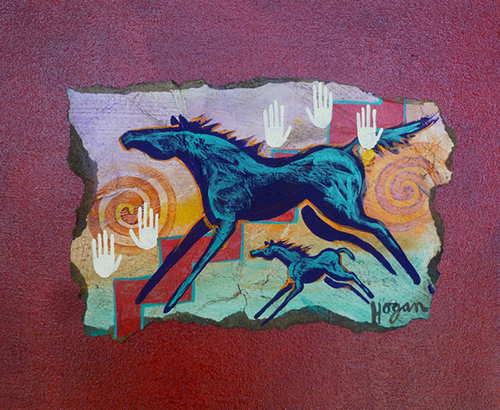 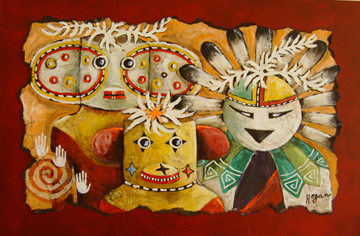 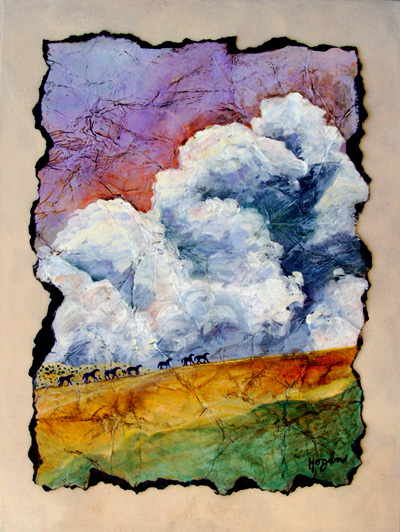 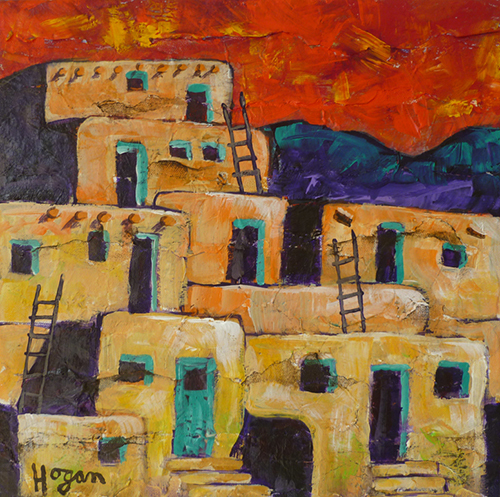 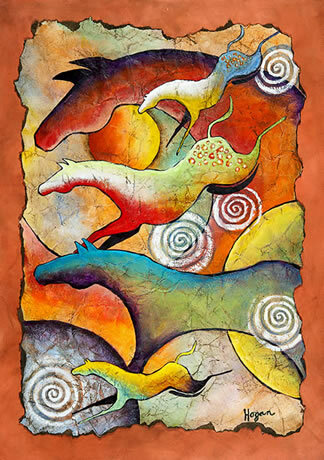 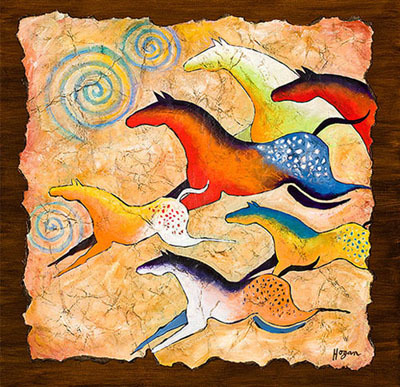 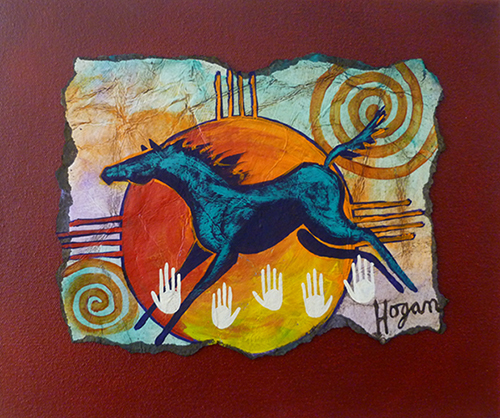 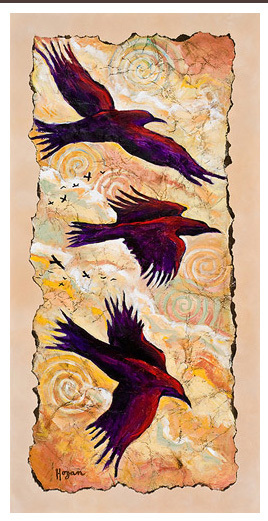 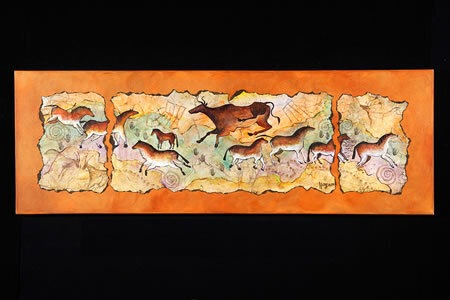 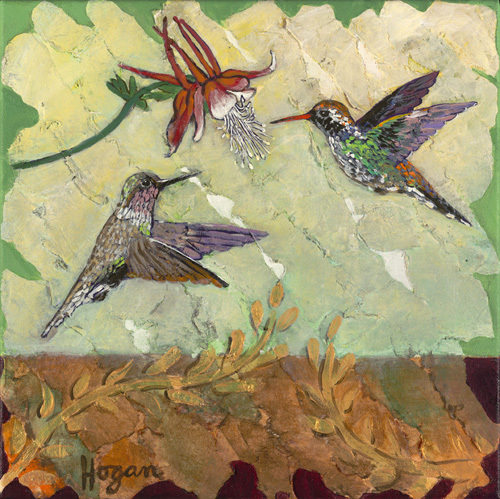 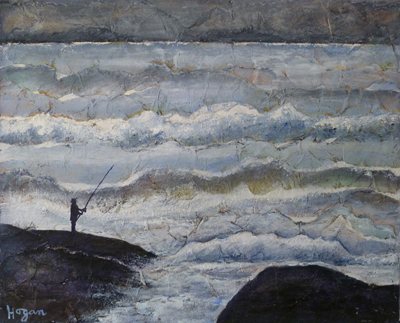 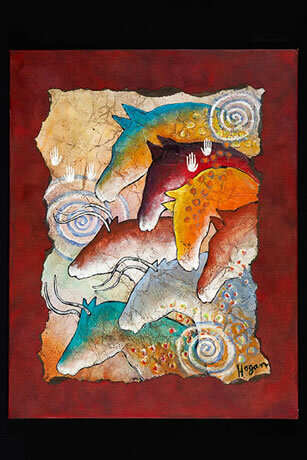 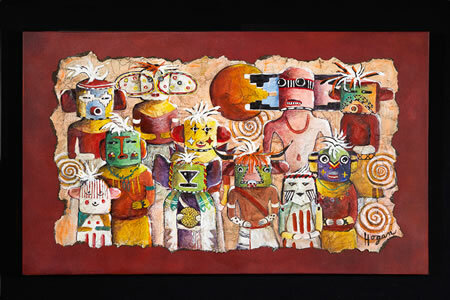 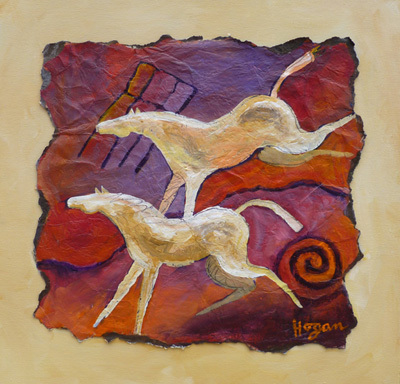 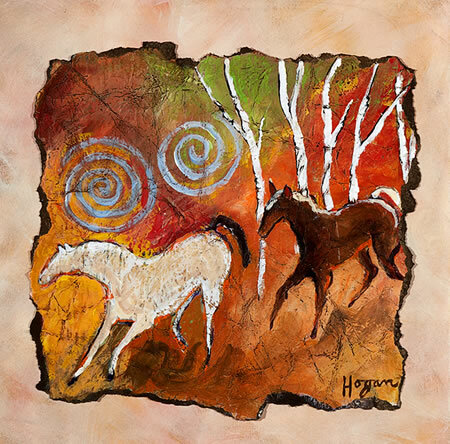 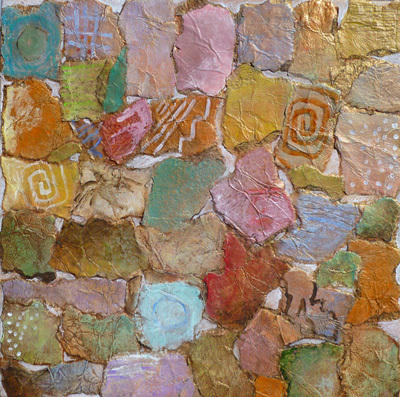 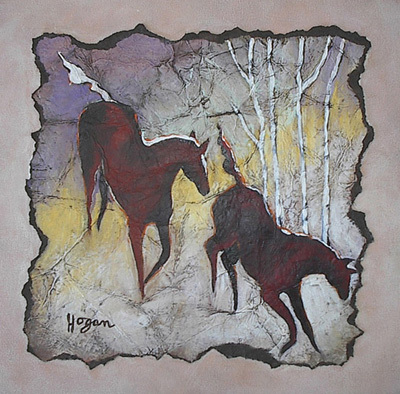 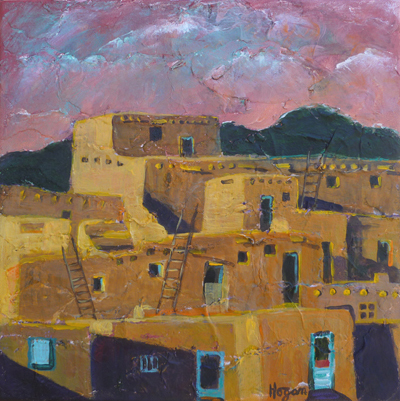 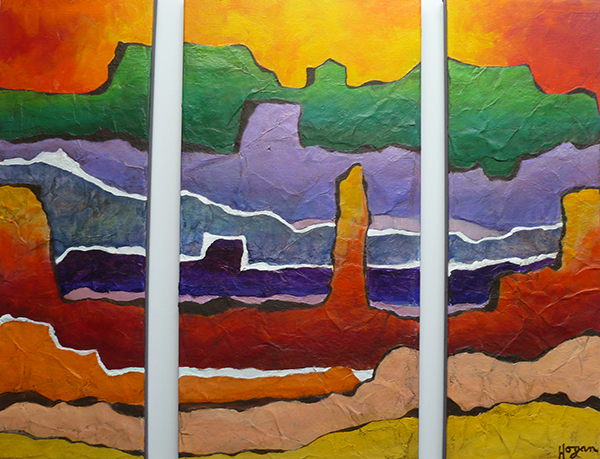 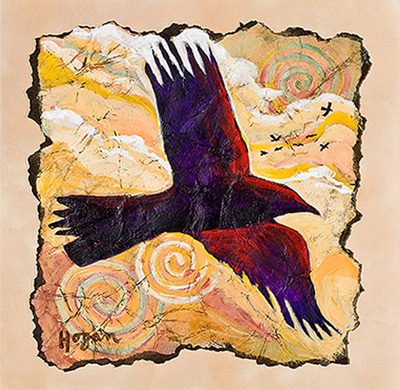 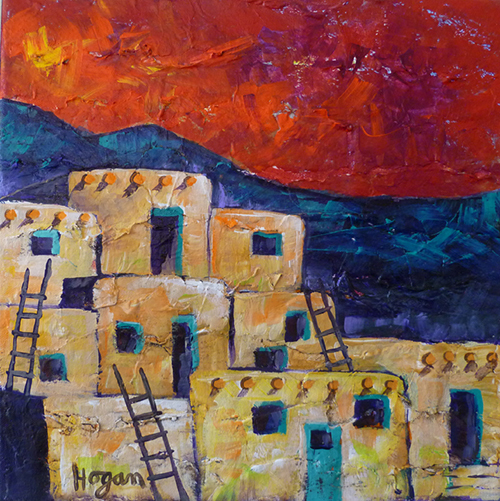 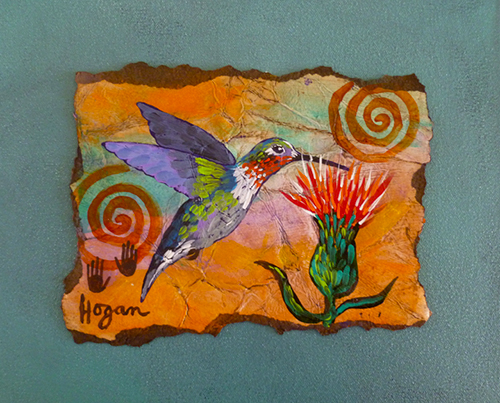 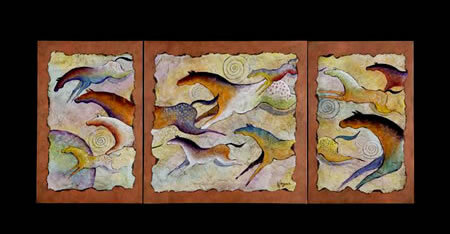 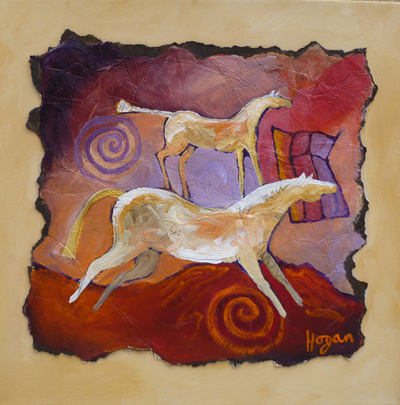 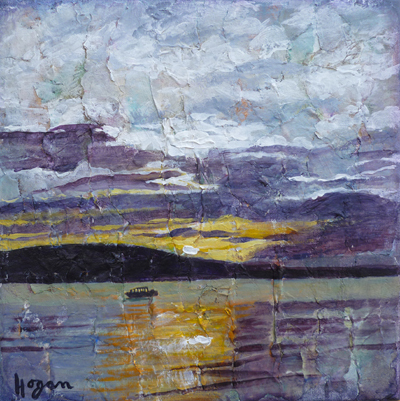 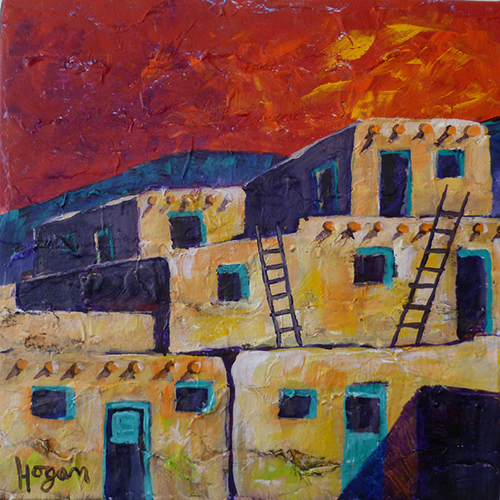 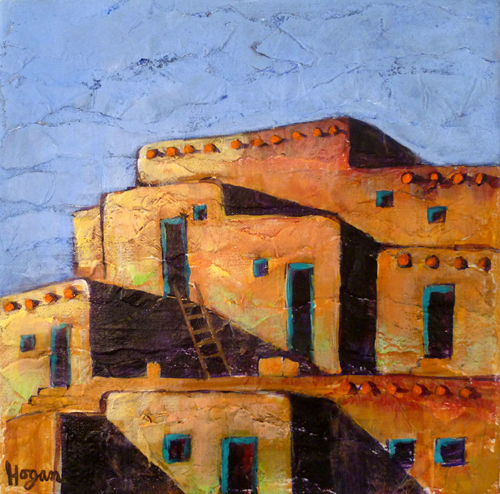 All artwork contained in this web site is the property of Ginny Hogan.